The name andesite is derived from the Andes mountain range. 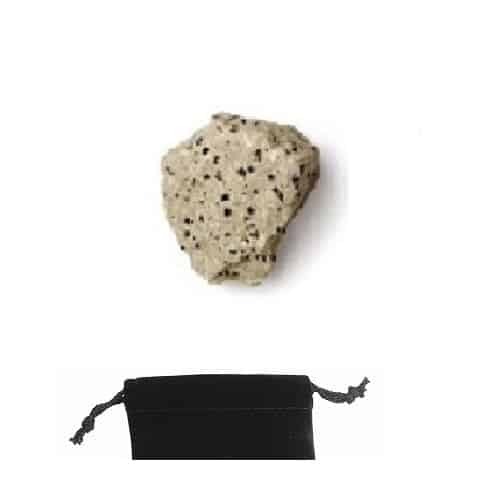 This igneous, volcanic rock is the stone for grounding and focusing. It can help in prevention of any physical or mental injury. 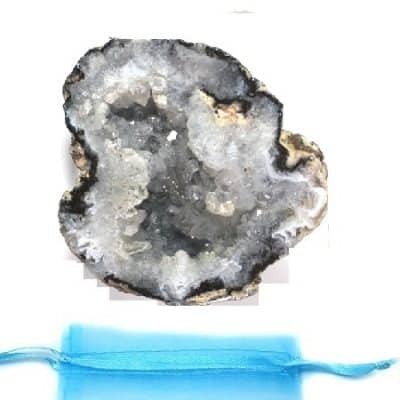 If you have a low threshold, then this stone can help you to become more understanding, allowing for a grounding stance, a patient outlook and forgiving heart. 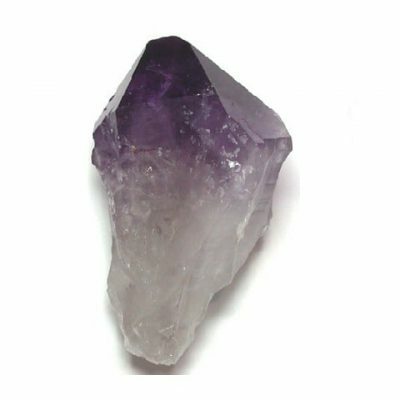 Therefore, this stone can assist in helping us to detach from old thoughts and beliefs, encouraging the opportunity to look at attaining new beliefs and goals. This opportunity helps us to look inward for support, finding new images of self-awareness, strength and self-love. 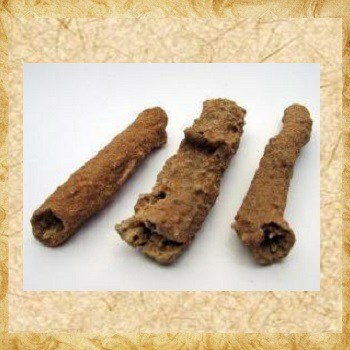 These are rough stones measuring 1″ to 1 1/4″. Each stone is different and unique. Andrew will choose the right one for you! We include a color coordinated pouch, cleansing/caring instructions, methods for use and metaphysical properties.